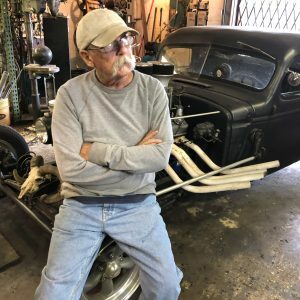 Larry Bage is a sculptor and metal worker who has spent much of his life in Norfolk, Virginia. Larry often looks to recycled materials for inspiration and incorporates them into the fabrication of his artwork. Larry’s artwork is collected by many area businesses. 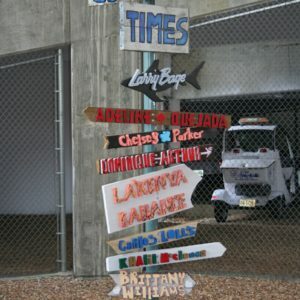 He has created public art projects in the City of Chesapeake and Norfolk, VA. 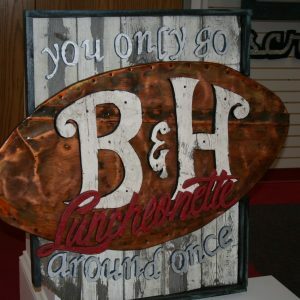 Early on, he painted signs for a living and owned a silk screen business creating unique T-shirt designs for locals and tourists. Larry has been recognized in Virginia Artists and Artisans Magazine. Larry studied at Old Dominion University and at the Johnson Atelier Technical Institute of Sculpture and received a Caldwell Award for Sculpture..